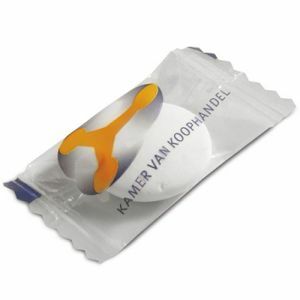 Branded mints are perfect for any season and are great for trade shows, conferences and events where delegates need a refreshing boost of minty freshness. 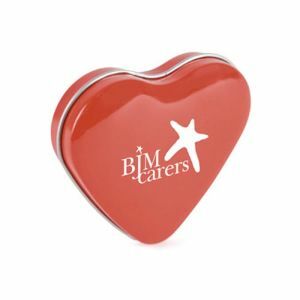 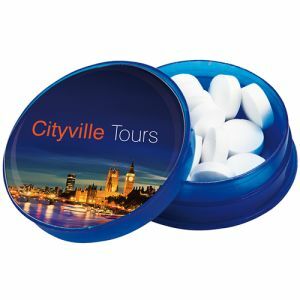 Available in a wide range of handy dispensers including mint tins, cards, packs and tubes, there’s a style of promotional mints to suit every business, every budget and every audience. 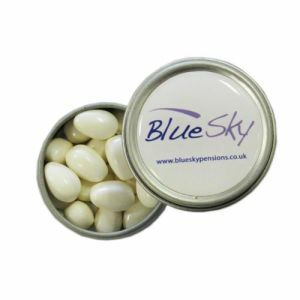 One of our best-selling UK printed mints is the Promotional Mint Card; available in a choice of frosted and solid colours which can be branded on both sides to give twice the space for your campaign message. 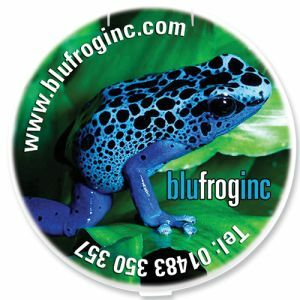 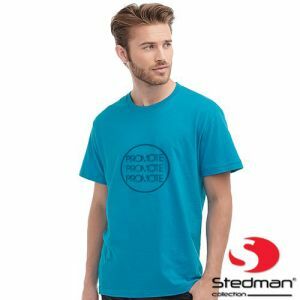 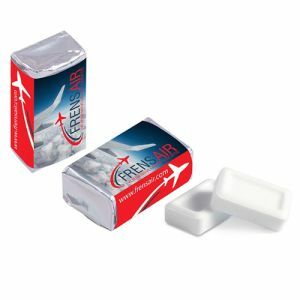 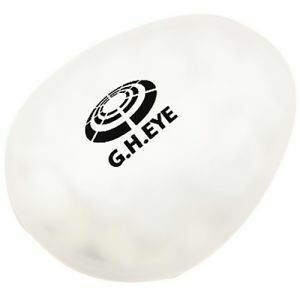 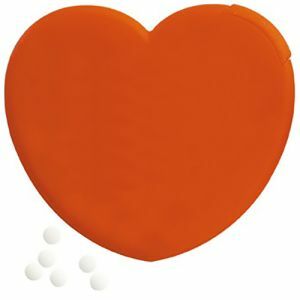 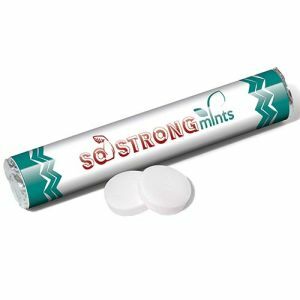 These are great for mail shots or handing out as they tuck easily into a pocket - a perfect example of how promotional mints can help spread awareness of your company logo. 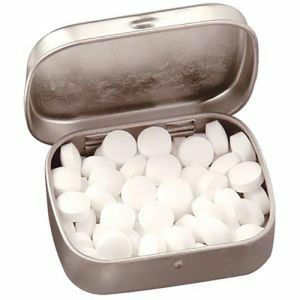 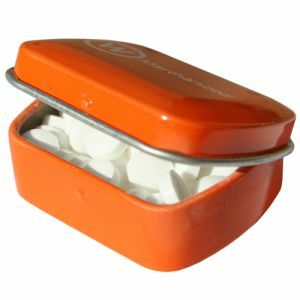 One of the first things you might want to consider is how you will dispense or display your mints. 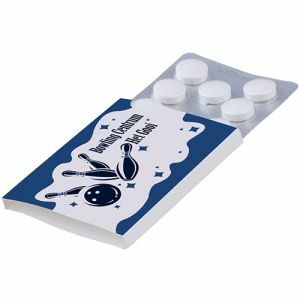 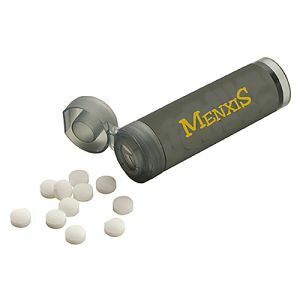 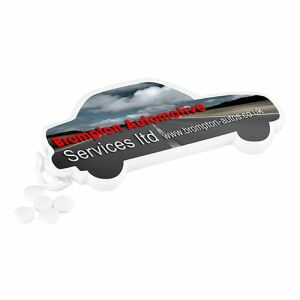 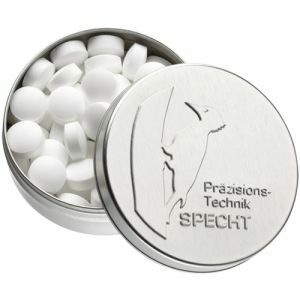 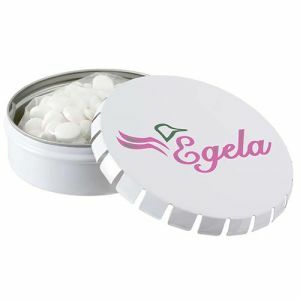 Small packets of printed mints or even individually-wrapped mint imperials or Mentos look very effective in clear glass bowls or acrylic cubes on reception desks and exhibition stands. 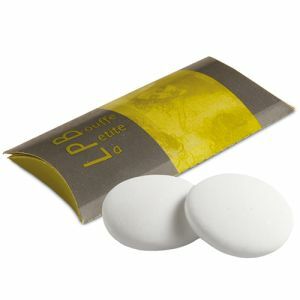 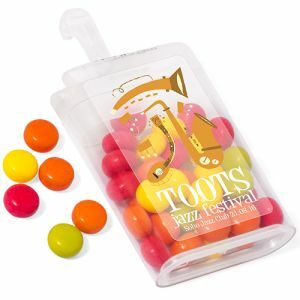 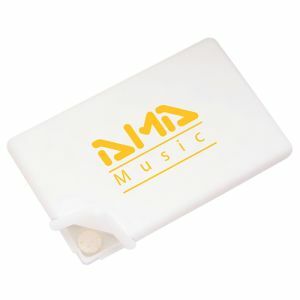 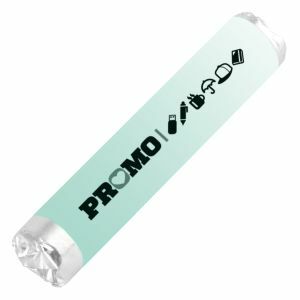 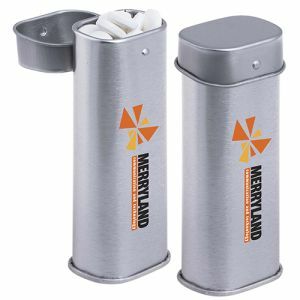 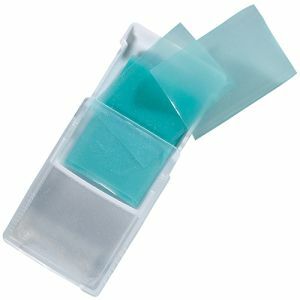 Promotional mint tins or tubes could also add some substance to an event goody bag. 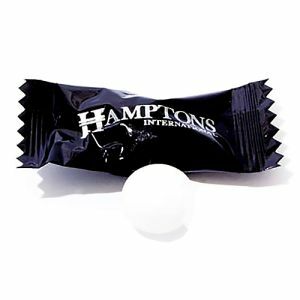 Or, alternatively, individual promotional After Eight Mints could be well received on each place setting for gala dinners, awards events, restaurants, hotels and black tie fundraisers. 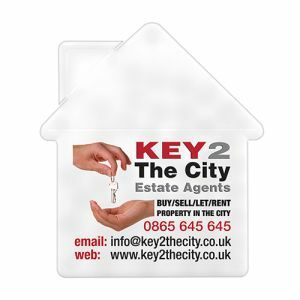 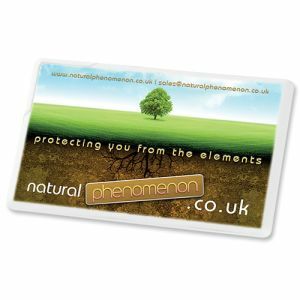 To advertise your business type or company USPs, our popular branded mint cards are also available in special shapes such as a house (perfect for tradesmen, estate agents or construction companies), a heart (to promote healthy eating, wellness, heart charity fundraising, Valentine’s Day, business anniversaries or milestones), a car (for car dealerships, MOT and service centres, tyre fitters, breakdown services or car insurance) or a lorry (great for haulage and logistics companies or HGV manufacturers) with full colour print of your logo, event or message. 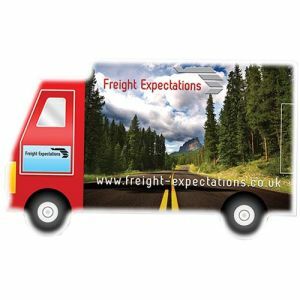 Whatever your business type, there's no denying that promoting your company as one with eco-friendly ethics is important, it could mean the difference in gaining or losing customers. 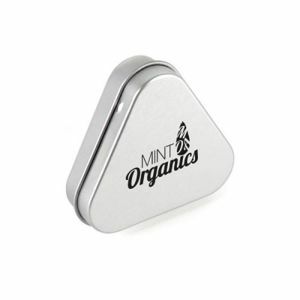 So if you’re looking for eco-friendly packaging, our promotional recycled mint tins are made using 95% recycled aluminium for the ultimate in eco-friendly brand promotion. 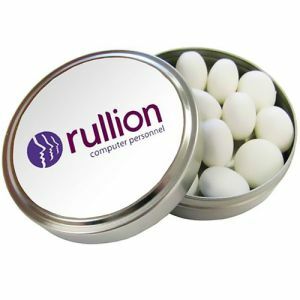 Our printed mint tins can also be branded in many different ways, including a full-colour sticker or domed lid, printing directly to the tin or, for a more luxurious look and feel, embossed with your company logo. 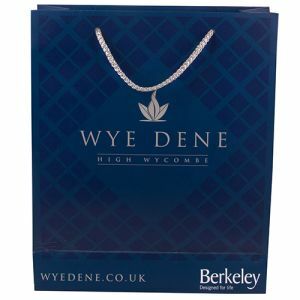 We're certain to have something to suit you, depending on your preferences and your budget. 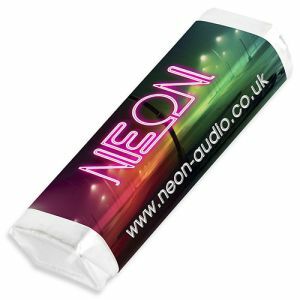 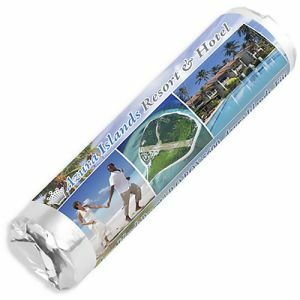 For low cost or high volume promotions, we even offer individually wrapped or flow wrapped mints with prices starting at under 10p each, fully printed all over the outside of the wrappers with your company logo and contacts details. 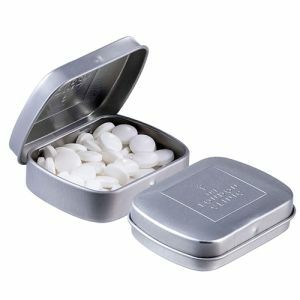 For corporate branded mints with a little more impact, why not provide jars of mints for staff break rooms, visitor waiting areas or as a part of a classic fundraiser? 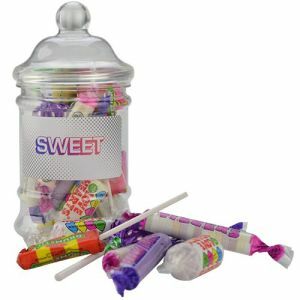 Our vintage sweet jars have a classic shape and come filled with a retro mix of sweets, jelly beans or (more relevantly) imperial mints. 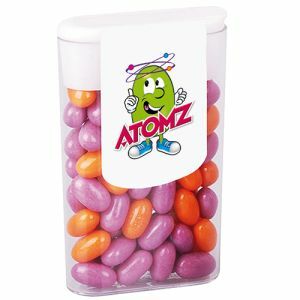 With your company logo on the jar, your advertising will continue long after the original sweets have been eaten as the vintage style jar is completely refillable and reusable. 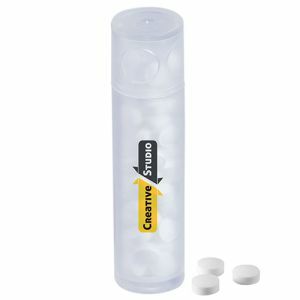 Position jars on meeting room tables or tradeshow reception desks to encourage visitors to your stand. 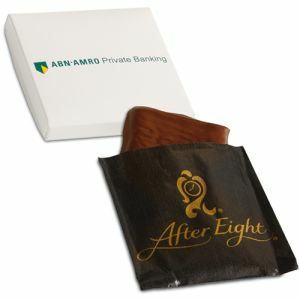 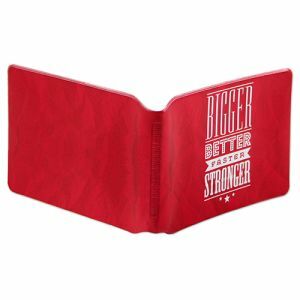 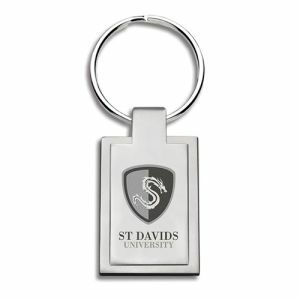 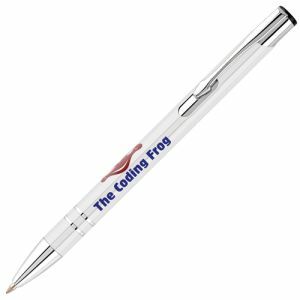 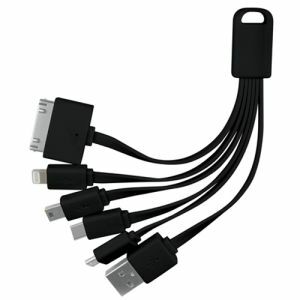 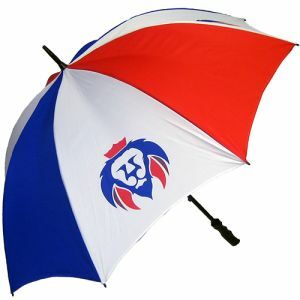 These also make a great corporate gift, incentive reward or prize. 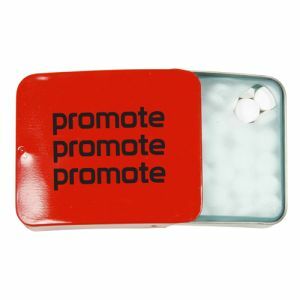 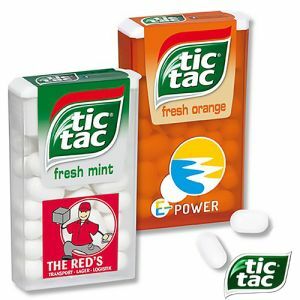 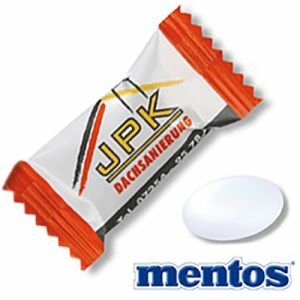 For reassurance in your marketing investment or just to give your campaign that extra boost, you could align your business with other quality brand names such as Mentos, Tic Tacs and After Eight Mints, all perfect for delicious yet budget-friendly complimentary handouts or direct mail giveaways. 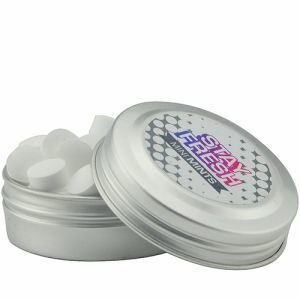 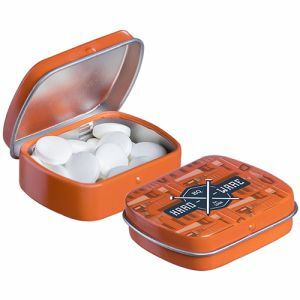 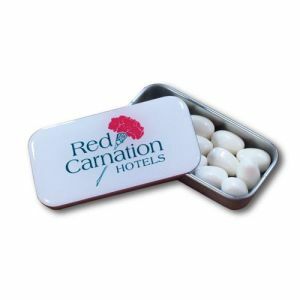 To discuss your promotional mints requirements and to request a free sample, contact the Total Merchandise team on 01376 509 092 or send us an email.